Smart search is core to your value: don't outsource it. We help your org innovate in search and relevance. Whether it's Solr or Elasticsearch - let us empower your team! Good search understands a user's intent, not just what they type. 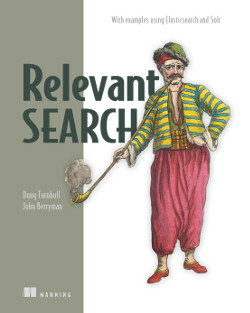 We wrote Relevant Search to help teams build smarter Elasticsearch and Solr applications. 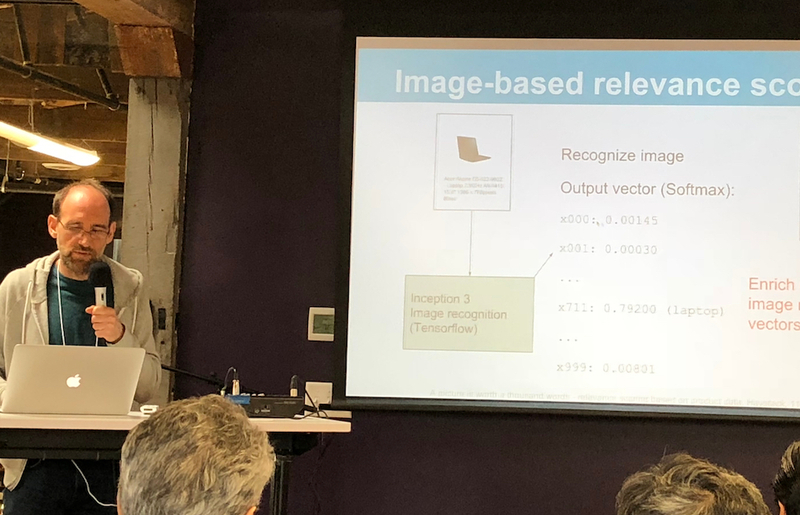 We built Elasticsearch Learning to Rank, which powers search at Yelp, Wikipedia, Snag, and others. 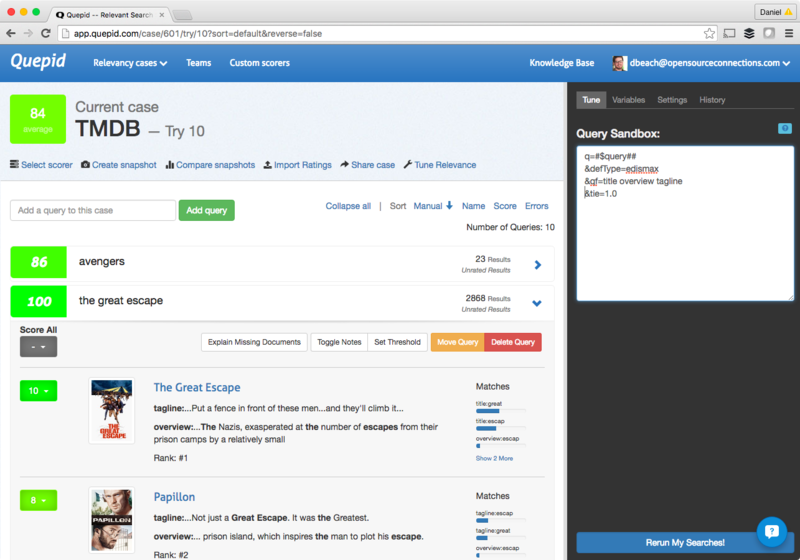 We built Quepid, a search testing platform that takes the guesswork out of search relevancy. Just want to understand why results are showing up in your search? 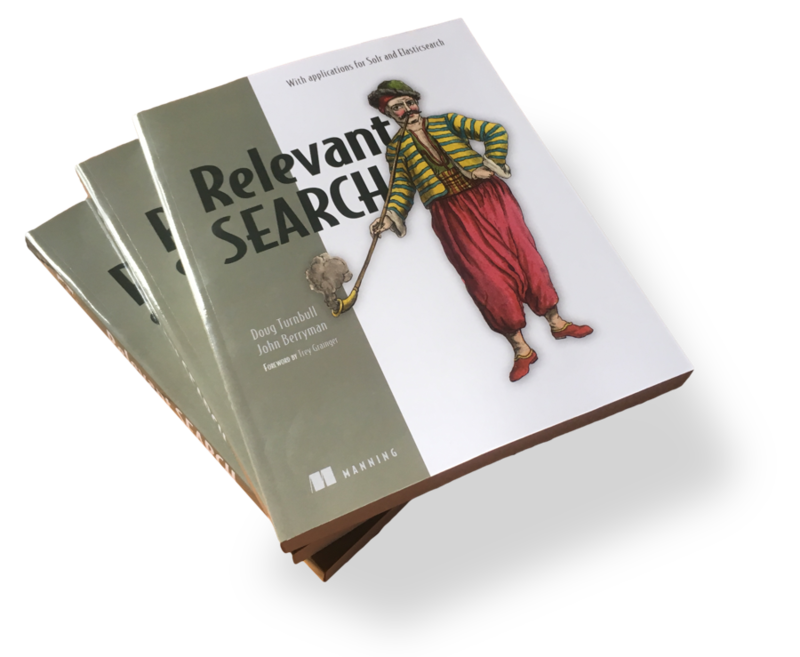 We run Haystack, the Search Relevance conference. We sponsor MICES, the E-Commerce Search conference. We host a Slack Channel where practitioners support each other and share solutions. Learn the secrets of building intuitive, targeted search. 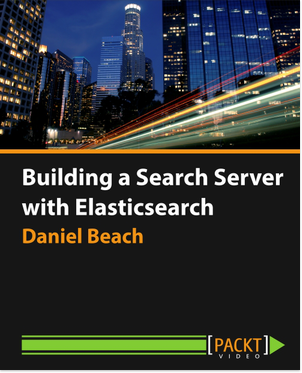 Dive into Elasticsearch and AngularJS in this video course. 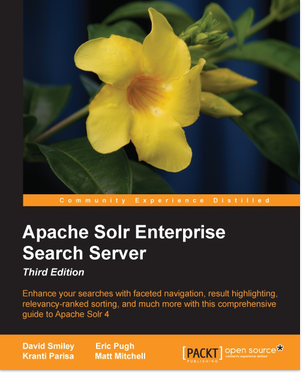 We cowrote the first book on Solr. Now in its third edition. Max Irwin will introduce the concepts, theory, and use cases of Natural Language Processing (NLP).